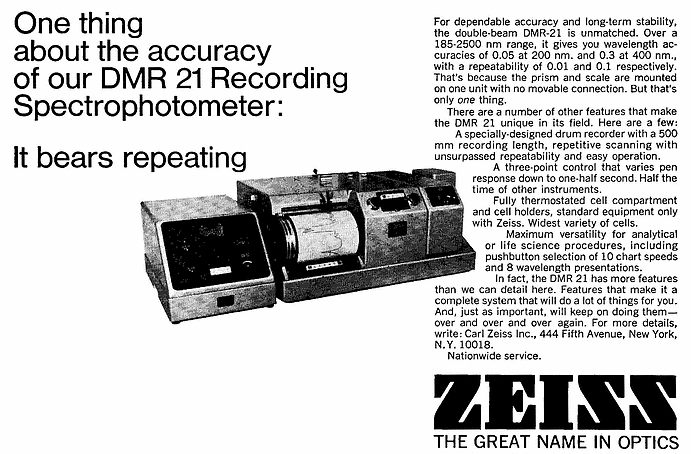 Photo Bulb for Zeiss DMR 21 Recording Spectrophotometer. 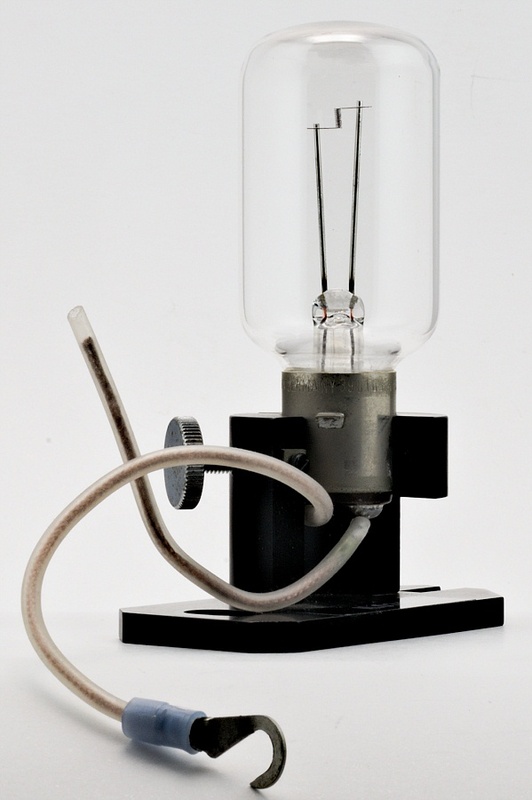 On April 17, 1906 the OSRAM brand was registered as a trademark for “electrical incandescent and arc lamps” by Auer-Gesellschaft (Deutsche Gasglühlicht-Anstalt) at the Imperial Patent Office in Berlin. Auer-Gesellschaft, together with AEG and Siemens & Halske, founded OSRAM G.m.b.H. & KG. It started operating in 1919. 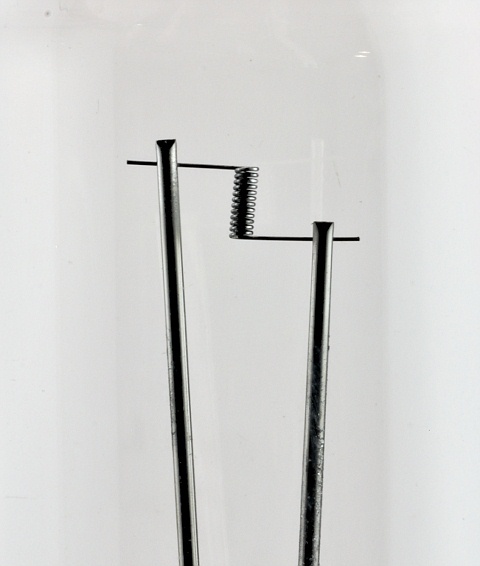 Siemens & Halske chose the name “Wotan lamps” for its metal filament lamps. This was a contraction of wolfram and tantalum. When OSRAM G.m.b.H. KG was founded, the name of the brand became the name of the company. A decision had to be made as to which of the three brand names brought into OSRAM G.m.b.H. KG, namely OSRAM, AEG and WOTAN, was to be used as the future uniform brand name. Of the three German brand names for lamps, OSRAM enjoyed the greatest recognition outside Germany, whereas WOTAN was more at home in Germany. The AEG and WOTAN brands were to be used only in those countries in which the OSRAM trademark had been confiscated under the Treaty of Versailles. In 1962 the OSRAM General Electric Company Ltd. was founded in England. In subsequent years OSRAM had to use secondary brand names in the United Kingdom and Commonwealth. All the negotiations that had taken place since the end of the Second World War had been fruitless. 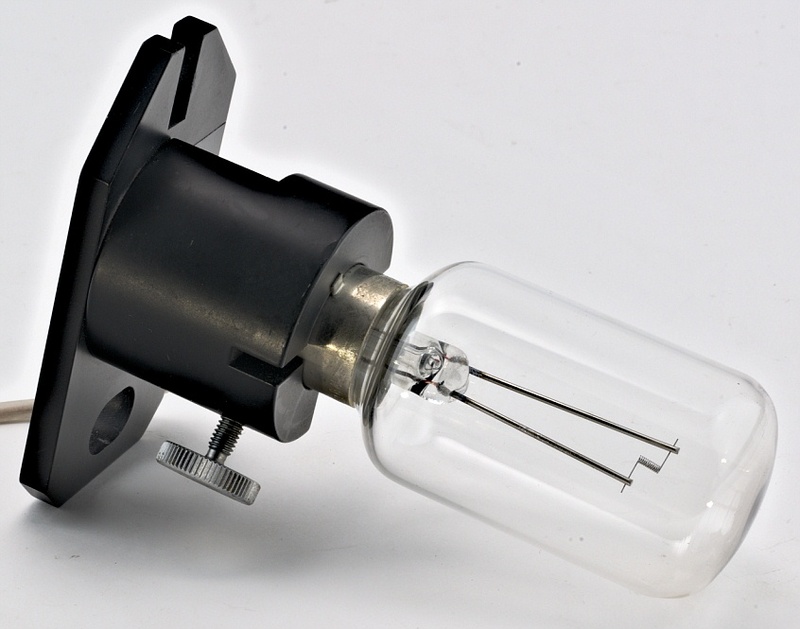 It was entirely consistent therefore that OSRAM – relatively late – in 1967 founded WOTAN Lamps Ltd., London so that it could be active again on this major market under a brand name of its own.